Based in Broome, Western Australia, Allure South Sea Pearls creates exquisite pearl and diamond jewellery with nature’s most magnificent treasures. From the pristine coastal waters of Australia, Tahiti and the Philippines, we select only the finest quality pearls for the Allure couture and ready-to-wear jewellery collections. Every South Sea pearl is unique. Our designs aim to bring out the singular beauty of each pearl and to capture its story and its mystery. Our jewellers work with 18-carat gold and diamonds of exceptional quality, for a collection of timeless sophistication and unsurpassed beauty. Explore the Allure collection at our Perth showroom, at our home in the historic pearling town of Broome, or at a select group of stockists nationally and internationally. Our online boutique also offers a glimpse into the romance and craftsmanship of Allure’s exclusive designs. Discover the beauty of Allure South Sea Pearls. 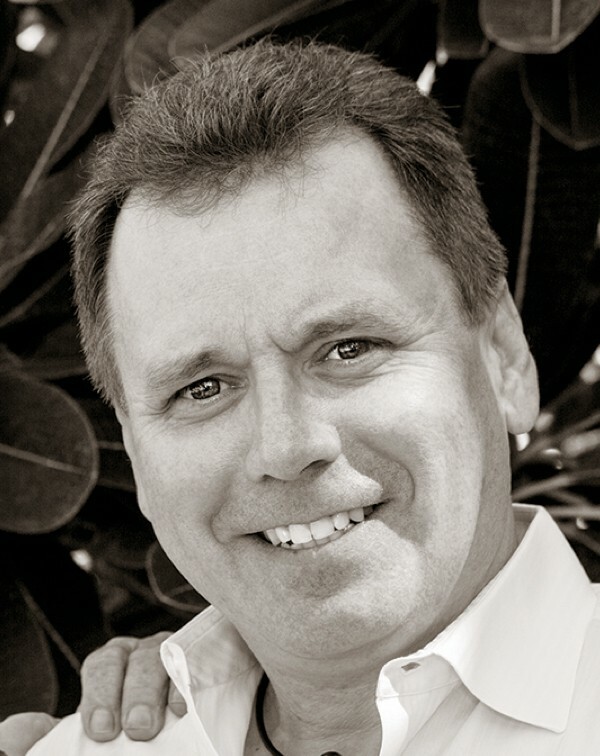 Bill Reed has over fifty years’ experience as a marine biologist and pearl farmer. One of the most influential names in the Australian and Tahitian pearling industries, Bill is a widely published pearl farming authority and a passionate advocate of his craft. 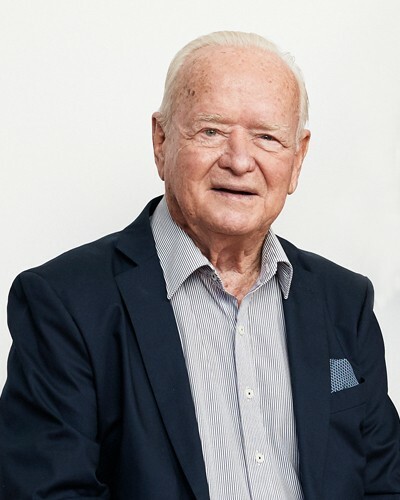 His contributions to the pearling industry have been recognised by the Australian and Tahitian governments, and Bill was awarded the Order of Australia in 2012. Lindsay Youd is a second generation jeweller, first captivated by the romance and lustre of South Sea pearls in his father’s workshop over thirty years ago. He has devoted his career to his passion for South Sea pearls, and his deep appreciation for their natural beauty is evident in every piece of Allure jewellery.